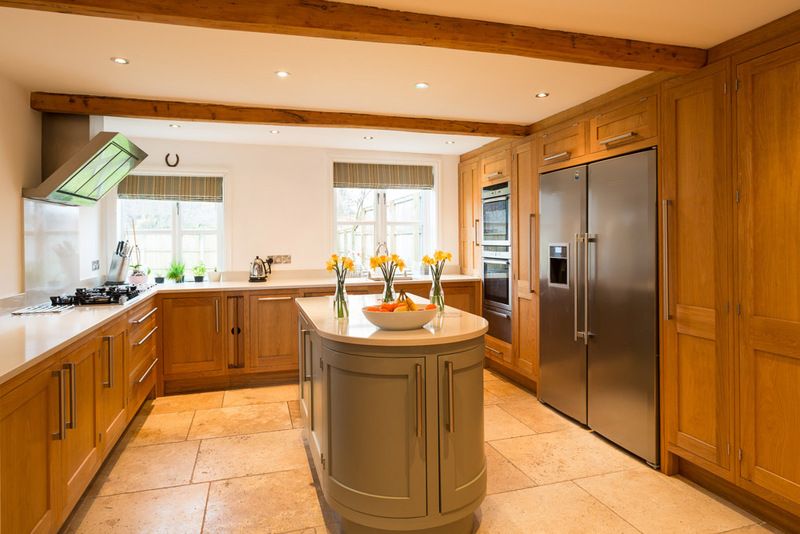 Why Use a Professional Interiors Photographer? 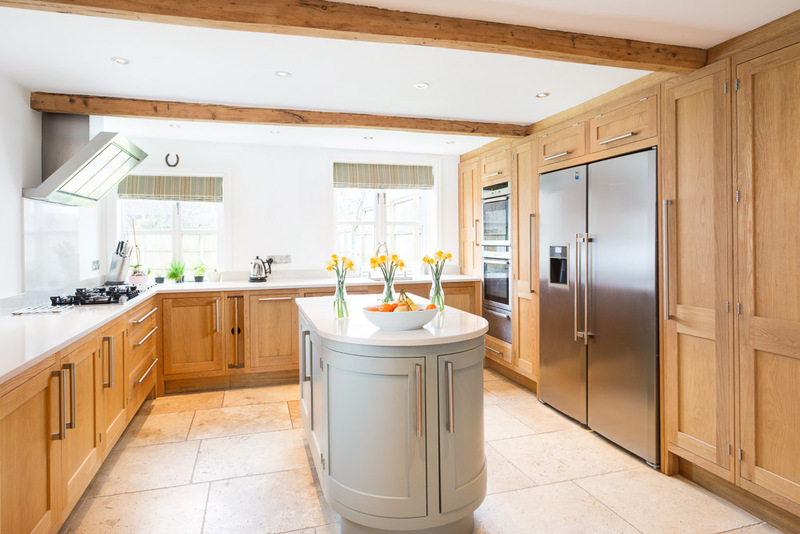 Why use a professional interiors photographer? It’s a good question. Why pay for a specialist professional interiors and architectural photographer when you can take pretty good images yourself or get your wedding photographer pal to take them, because they’ve got all the kit anyway. Right? Well, I’ve pulled together a few examples from the last few weeks to show you what you’re getting from an experienced professional dedicated to their field. I’ve tried to demonstrate just a few ways the results can differ. Some of these are taken with lesser quality kit than we use on a day to day basis and other are taken with the same kit from the same place. This lovely kitchen makes a good demonstration of how lighting and exposure blending can help transform the space from somewhere dark and somewhat oppressive to a much brighter, more airy space. It’s much easier to imagine baking some hot-cross-buns in the after image than in the before.